“The following history of the tree (ash tree located at 45 Kempton St) is entwined with the history of the cottage at 45 Kempton Street written by local historian, the late Frank Fyfe in about 1986. The cottage, originally 2 rooms, was built c1871 as the dwelling for a small farm that was accessed initially from West Street. 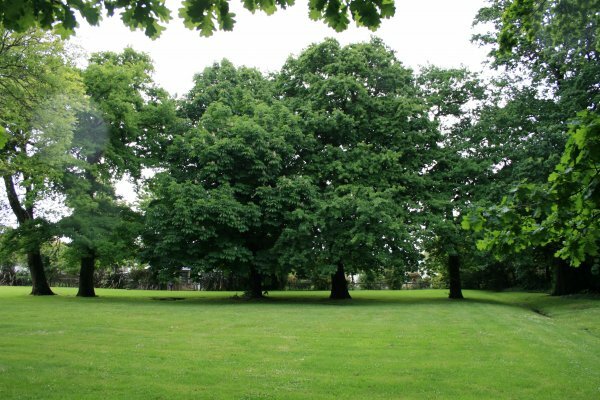 The original owners are credited with planting the oak, horse chestnut and common ash trees that now make up the listed trees on the Collier Reserve, West Street. At some stage early in its history the owners discovered the cottage sat in a flood channel and it was moved by bullock sledge to the highest part of the land, where it now sits at 45 Kempton Street, surviving all subsequent floods. The English ash at Kempton St was taken with the cottage and replanted while the other trees (Collier Reserve) remained where they are”. 06 Mar 2019 Hill, R.N.